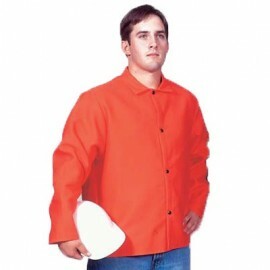 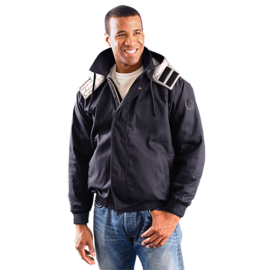 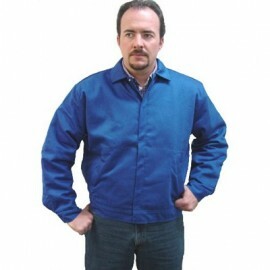 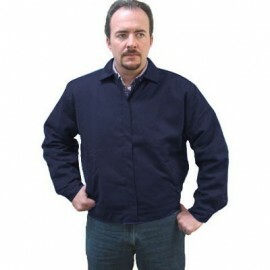 Flame resistant jackets not only offer excellent protection from electric arc and flash fire protection but also provide superior warmth and comfortability. 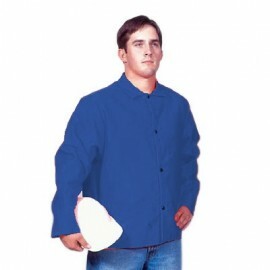 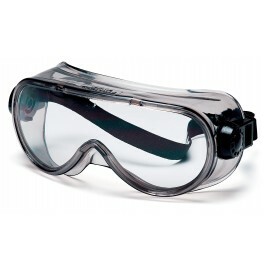 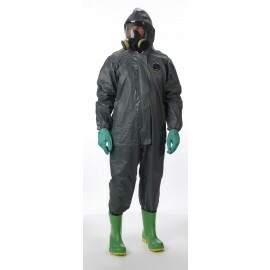 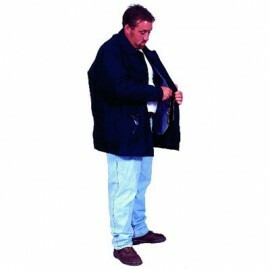 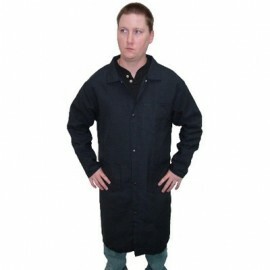 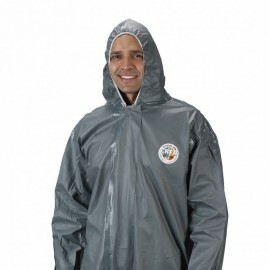 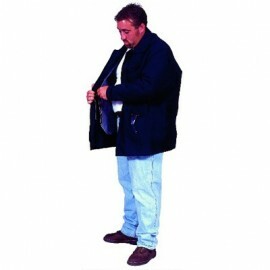 Our selection of flame retardant clothing includes Nomex and Indura Ultra Soft Jackets. 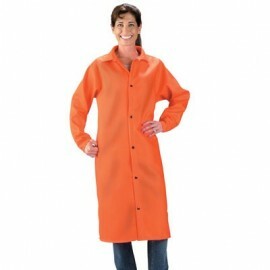 Choose from a variety of styles, colors and thicknesses.